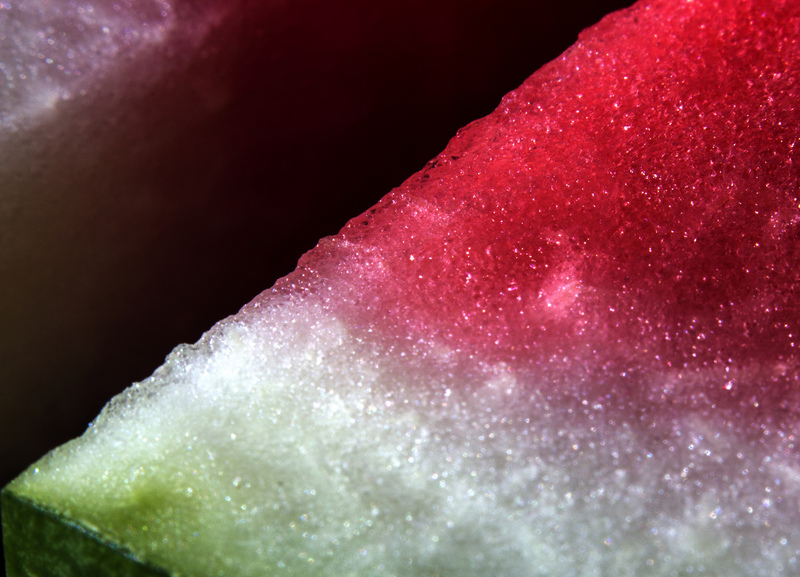 Throw watermelon, mint and ginger into a food processor and blend until smooth. Cover the soup and chill for an hour. Serve with yogurt.